My house is currently being overrun by Num Noms… if they weren’t so cute, I would be slightly worried. However as expected, Mini Me is in her element as they are perfect for squirreling away in her school bag. The squishy characters are quite delightful from my perspective… some in the vast range of collectables are scented and smell divine! We were lucky enough to receive the brand new Series 3 lunchbox pack in time for the launch at Christmas, which included a range of Marshmallows, Donuts, Candy, Fruits and Veggie Num Noms in lunchbox packaging. Each Num Nom has its own unique design and characteristics and can be matched with others to make special Num Nom recipes by using the collector’s menu included. Nums which are the outer characters are scented and Nom which are the inner characters are erasers. Together there are a possibility of over 1200 combinations to make – proving that hours of endless fun can be had playing with Num Noms. The motorized Noms are hilarious, as they do move around and are especially great on laminate flooring… unfortunately our dog does not share our enthusiasm. 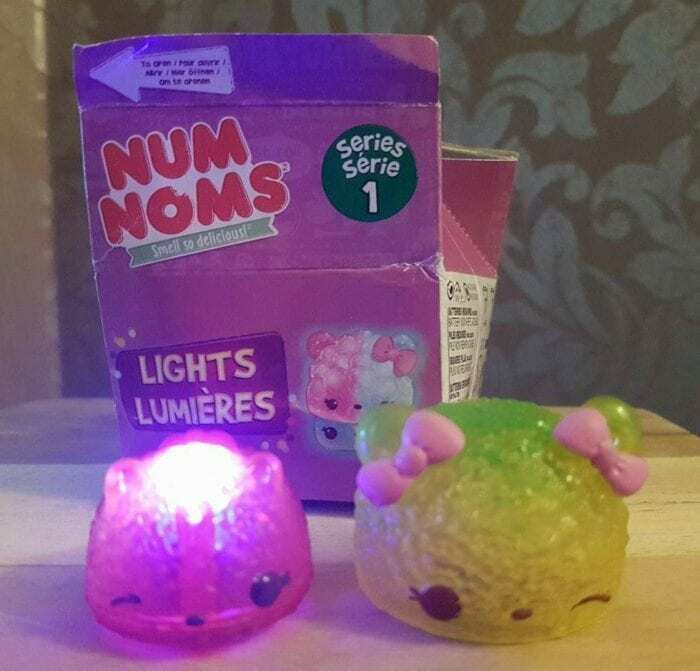 My personal favourite range of Num Noms and Mini Me’s too is the recently launched Series 1 Lights. They are so super cute and really surprised me with how bright they are when lit. The Nom acts as the light with an accompanying Num which makes them even more vibrant. Individual Num Noms Lights come in super cute cardboard carton packaging to make them even more fun to open. It will be exciting to see what will be next for the range, however in the meantime we will continue to enjoy mixing and matching our collection of Num Noms. The full range of Num Noms can be purchased from toy stores including Smyths and Toys R Us. 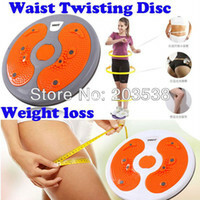 Weight Loss Wednesday Linky: Taking A Back Seat! My daughter loves these, although I’m really not sure why! They keep getting lost! Oh we adore NumNoms in our house. We’ve got a rather impressive collection and I’m with you – the lights are mega! my girls (5 and 9) love these things! we have tons of them too!